These photographs were taken in the Long Beach California area from 2004 to the present. 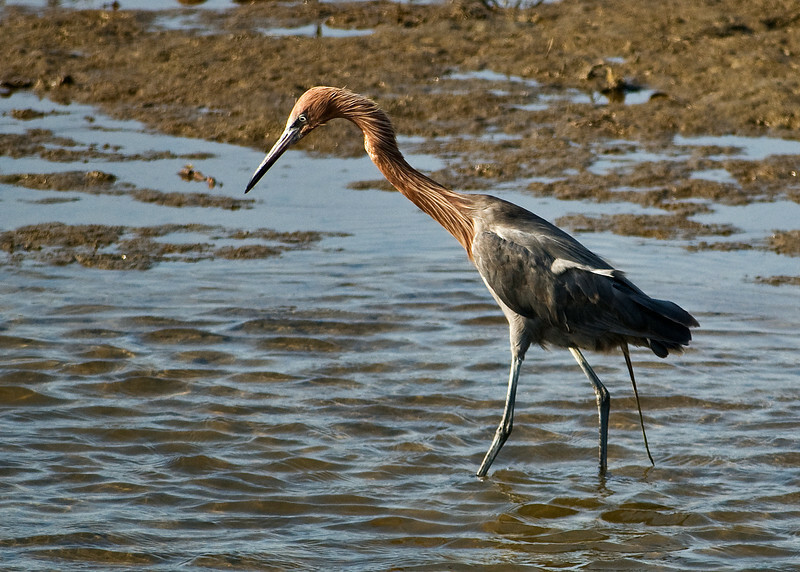 Reddish Egret - This bird is uncommon in the area. Its usual home range is the Pacific coast Baja California and the Sea of Cortez.